Cushioning was a feature of the Ultrarange Pro that went through many trials in the Vans R&D center. Vans tried to hit two points with their newly introduced Co-Molded Outsole: provide a high quality shock absorption material that would also make the shoe as light as possible to prolong the skater’s stamina for jumping down sets or gaps. 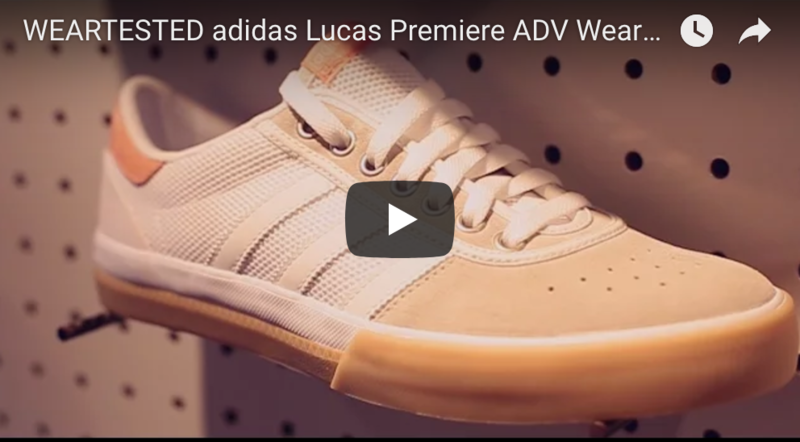 To do this, they threw away the idea of a removable insole, and instead selected the insole material Ultracush Lite to be made into a midsole. Afterwards, they molded the infamous waffle outsole to the midsole and created an outsole that was lighter, and didn’t sacrifice cushioning. If you look at the sole, you can see the molded Ultracush Lite coming out from in between the tread patterns of the waffle sole. After realizing that there was no insole to remove, we were skeptical at first jumping down sets during our Shanghai weartest. 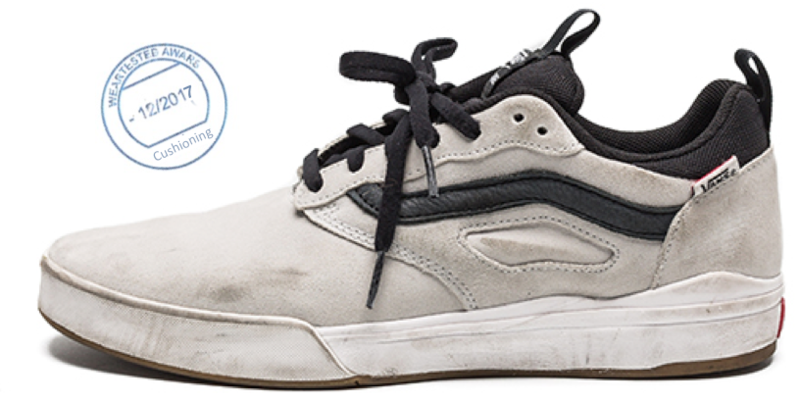 However, the shoe’s Ultracush Lite outsole was more than enough support to handle skating an 8 stair, and barely any impact could be felt through the shoe’s thick, but light, outsole.